-Bag contains vacuum value which allows to vacuum air out of bag with household vacuum. The Dry-Packs VCI's (Volatile Corrosion Inhibitor) inner layer provides your Shotgun/Rifle additional protection against corrosion. The built in vacuum valve gives you the option to vacuum the air out of the bag for additional protection, using a standard household vacuum. In order to vacuum seal the bag closed, you would be required to heat seal the open end of the bag. Heat sealing the open end of the bag can be done with a household iron or any commercial grade heat sealer. These Dry-Packs VCI bags for Hanguns are one of the most convenient methods of storage and preservation solutions for firearms such the Colt's, Glock's, SIG, Kel-Tec, and even 1911 style handguns. 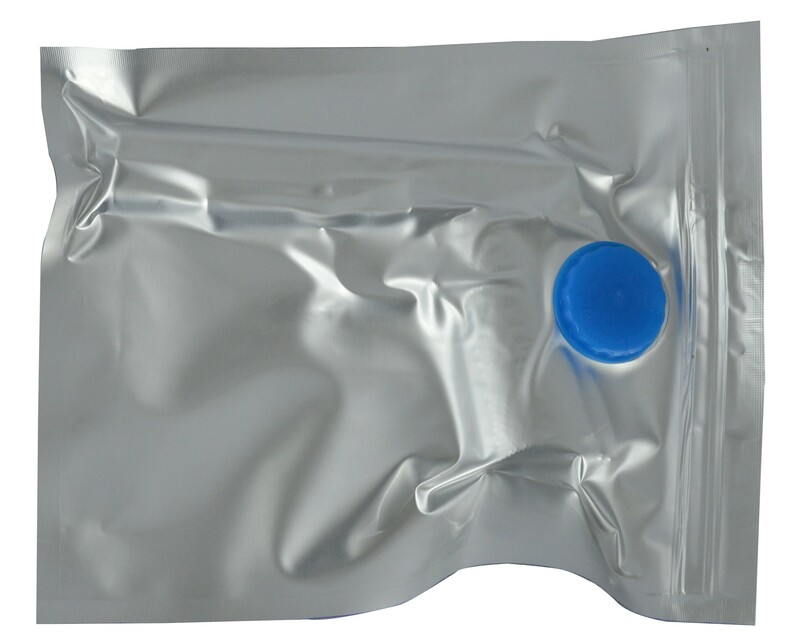 The use of a Dry-Packs 5 Gram Silica Gel Packet (moisture absorbent) is also recommended to help absorb any excess moisture sealed in the bag. Bags are sold Individually. Gun displayed in picture is NOT included.